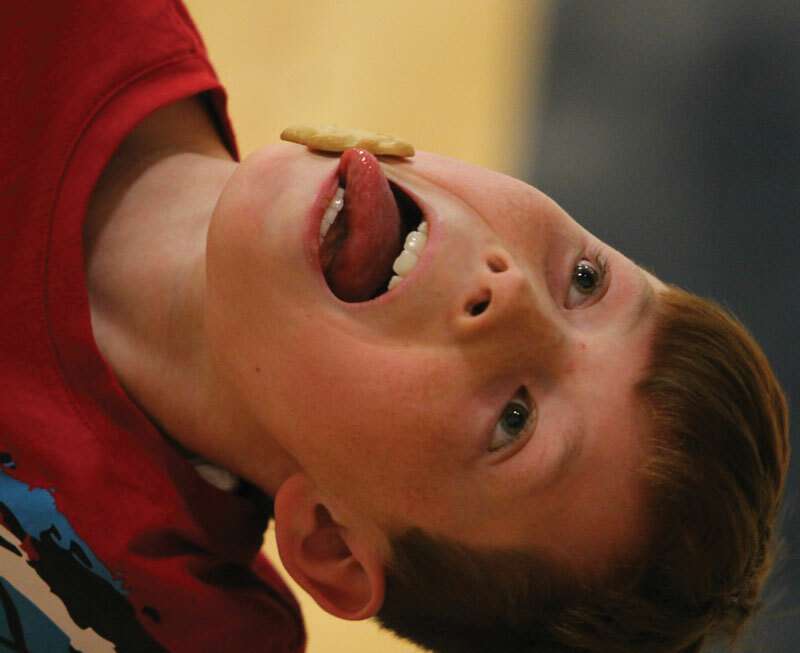 This photo by Macleod Gazette editor Frank McTighe received a third-place award in a national newspaper competition. The Macleod Gazette has earned eight national and provincial newspaper awards. News Media Canada last week announced the winners of the 2017 Canadian Community Newspaper Awards. The Macleod Gazette placed second in the Best All-Round Newspaper competition in its circulation category in the national competition. The Gazette also received a second-place award for Best Editorial Page and a third-place award for Best Front Page in the national competition. Gazette editor Frank McTighe earned a third-place award in the Best Feature Photo category. The Alberta Weekly Newspapers Association also announced the finalists last week in its annual Better Newspapers Competition. The Gazette is a finalist for Best All-Round newspaper in its circulation category. The Gazette is also a finalist for the awards for Best Front Page and Best Sports Page. McTighe is a finalist for the award for Best Local Editorial. The awards will be presented at the provincial convention in June. Congratulations Frank and Emily. These awards are well deserved. Fort Macleod is lucky to have such a dedicated couple serving it’s readers. We’re proud of you.